On last night’s episode of Real Housewives of Atlanta, NeNe Leakes admitted that her and her husband, Gregg Leakes were on rocky ground. During the episode, NeNe showed up to Eva Marcille’s wedding expressing that her and Gregg had just got in a major argument that had them contemplating divorce. 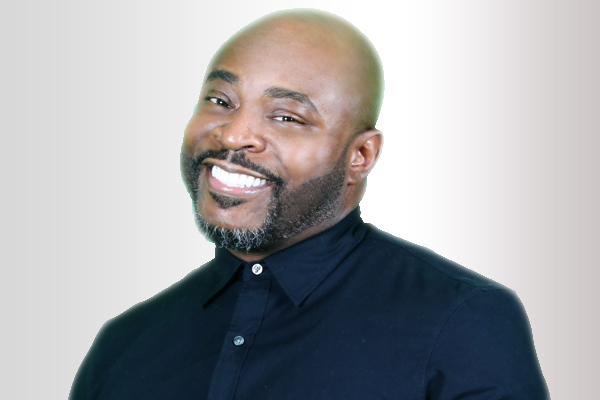 After the episode aired, fans took to social media speculating and making false allegations on behalf of the Leakes relationship. 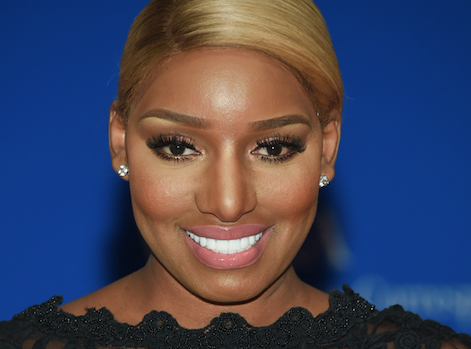 Nonetheless, NeNe was sure to put a stop to it fast before social media does what it does. NeNe even went as far as posting on Instagram to confirm her relationship with Gregg is far from over. See below.